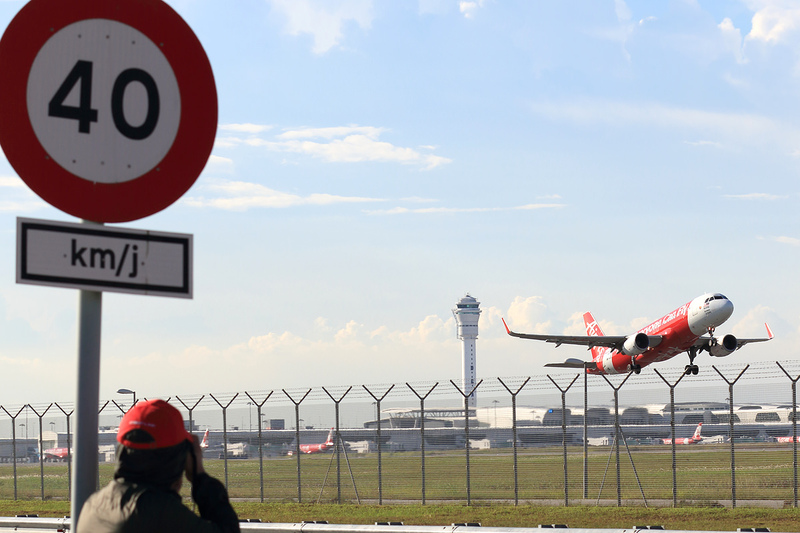 Airbus made KUL its SE Asia "hub" for the proving flights phase of its A330-900 test programme. 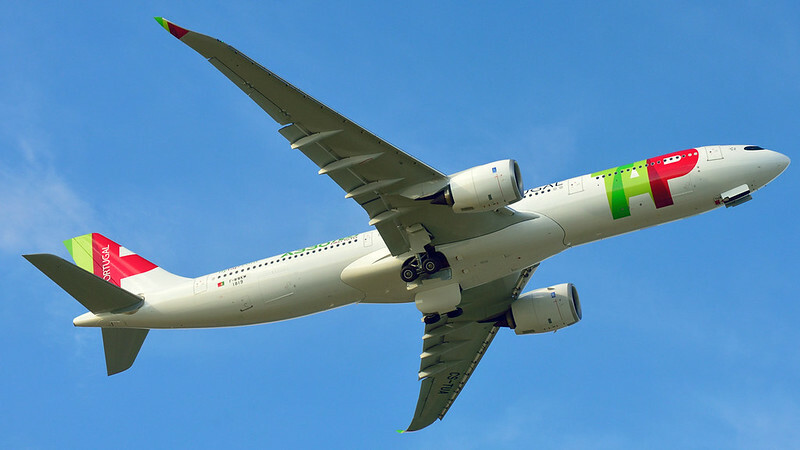 After arriving from TLS on 27 June, it made a return trip to MNL. 28 June was a busier day as it did a KUL-CGK return trip in the morning. Here we see it departing from the rarely used (in 2018) runway15 for DMK. Those RR Trent 7000s look much more matched to the A330 compared to the "puny" Trent 700s. Edited by flee, 29 June 2018 - 11:11 AM. Edited by Chaity, 05 July 2018 - 11:34 AM. 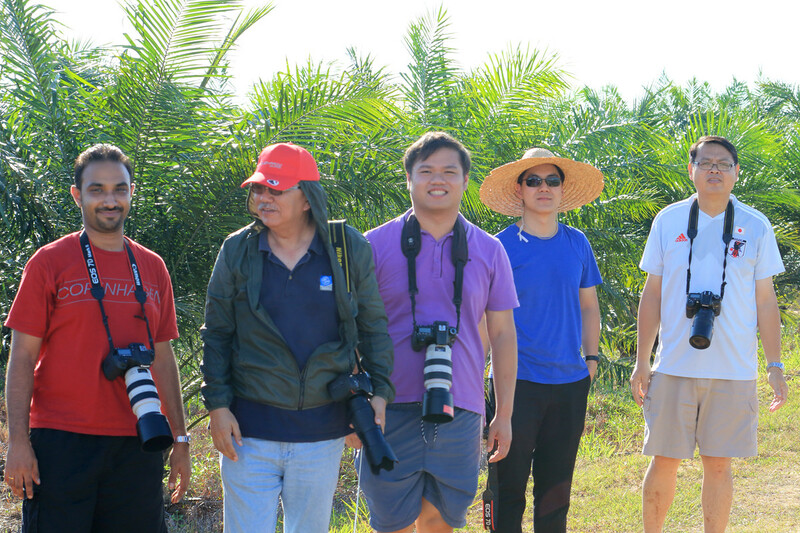 Thanks for recording the unofficial Malaysian Wings 14th Anniversary shoot, Chaity!